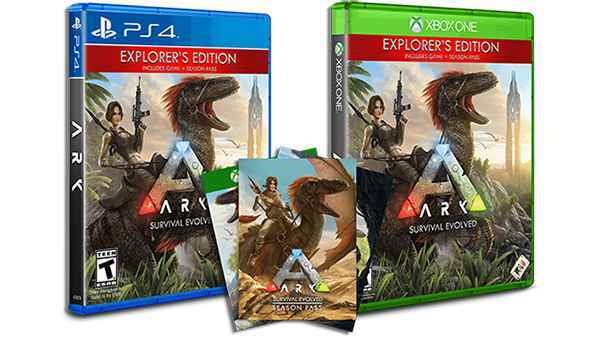 Studio Wildcards' ARK: Survival Evolved Explorer's Edition is now available on Xbox One and PlayStation 4. ARK: Survival Evolved Explorer's Edition is available for digital download today for $99.99, £84.99, €99,99 & AU $139.95. For more information on the game, browse through all of our coverage via the Xbox One games database and don't forget to follow us on Twitter, Google+, Facebook & YouTube! 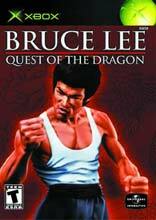 Bruce Lee: Quest of the Dragon is an Action/Fighting game which includes one of the best known fighters of all time, Bruce Lee. For the first time ever, Bruce Lee fans will be able to play as the mast..